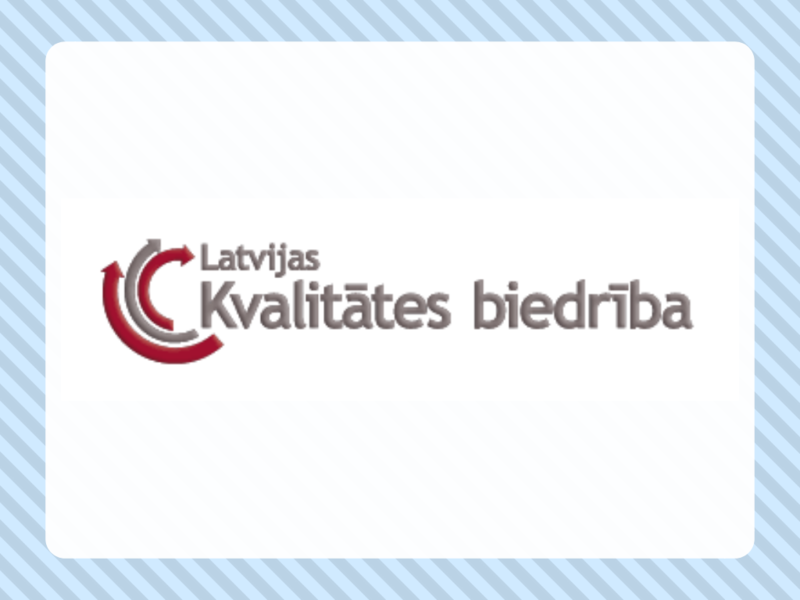 In this October RISEBA has been accepted into Latvian Union of Quality. It will open up possibilities for personnel of RISEBA to exchange experience with other leading experts for various fields. RISEBA also will be able to take part in seminars and discussions hosted by the Union. The goal of the establishment itself is to enforce quality management and competitors of both companies and people.